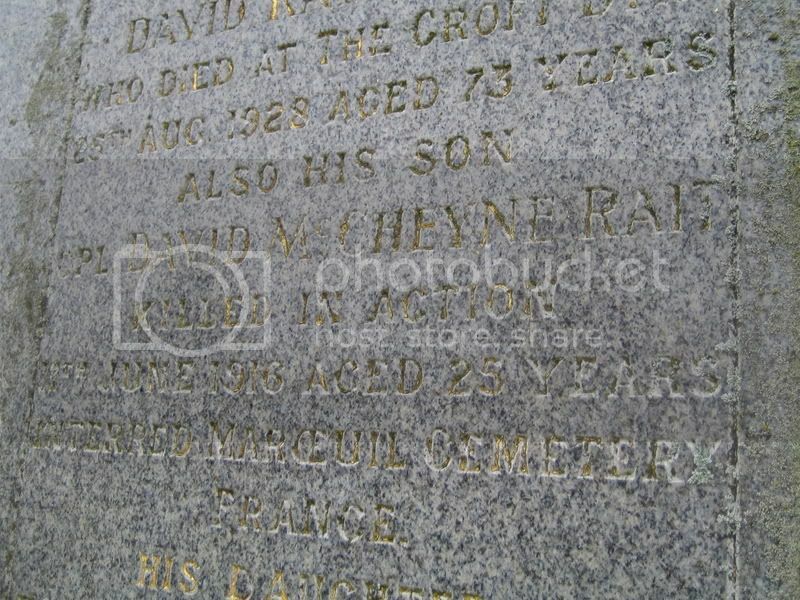 Additional information: Son of Mr. and Mrs. David Rait, of Dyke, Forres, Elgin. 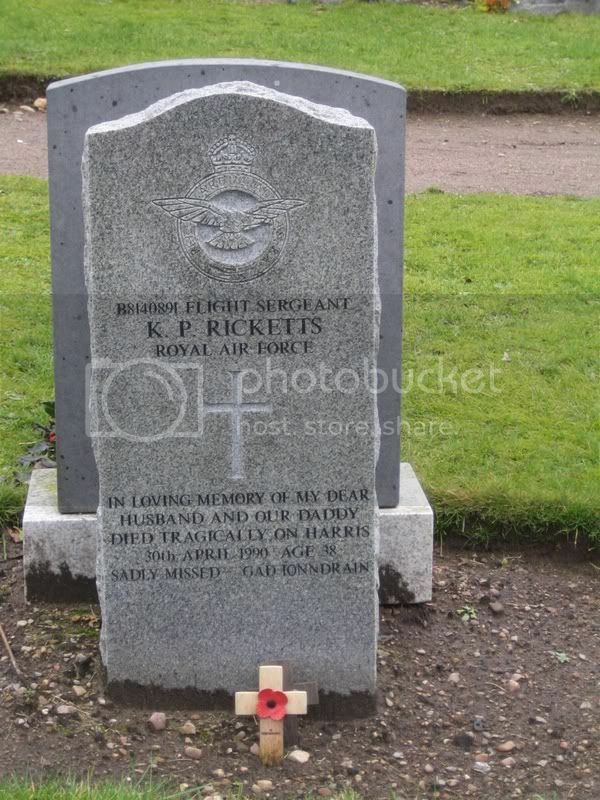 Grave/Memorial Reference: I. H. 4. Here is the missing Thomas Campbell. 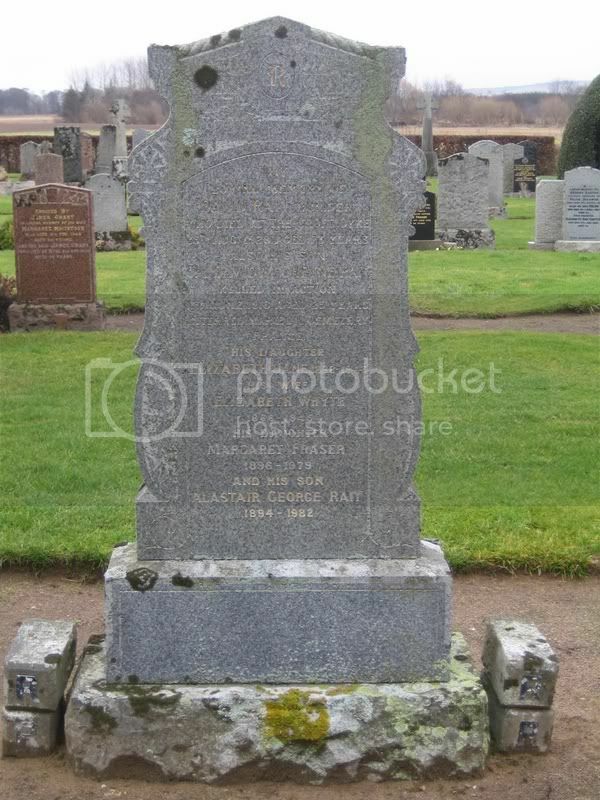 Additional information: Son of Mr. and Mrs. Alexander Campbell, of Redstone, Darnaway, Forres, Morayshire, Scotland. Wm. T Laing served with the A.I.F.